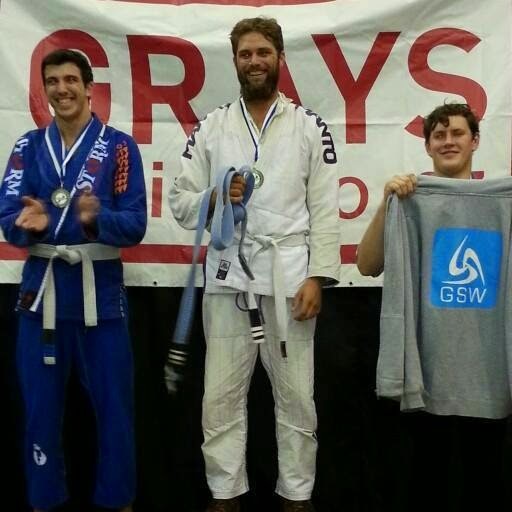 Congratulations to Jose on his gold medal and his promotion to blue belt on the podium. Great competition organised by NZ Grappler and their sponsor Gray Online for all the prizes. Looking forward to their next event: Auckland BJJ GI Nationals in 23 August.